Organizations, Schools, Clubs and Business are welcome to enter. You DO NOT need to be a downtown business or merchant to participate. 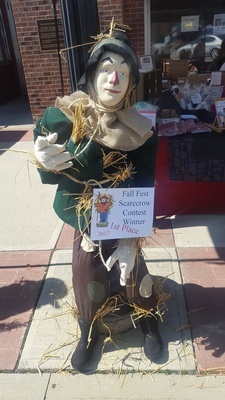 Please call the Chamber Office at 419-636-2247 to be assigned a light pole to display your scarecrow entry.